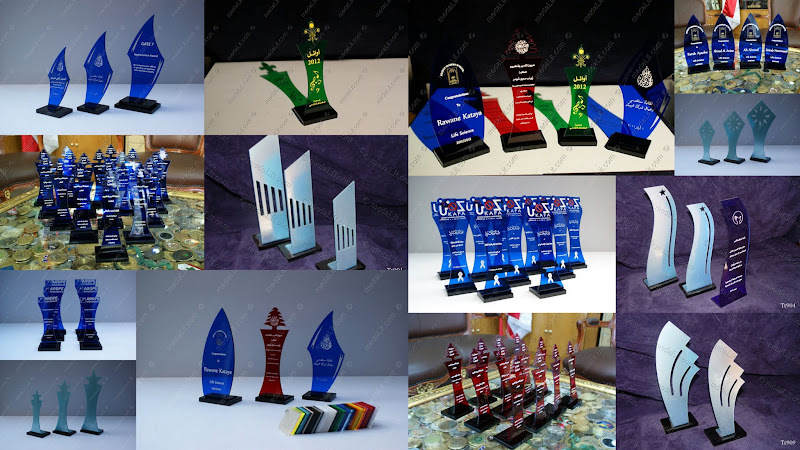 Absi Acrylic Trophies include an array of creative awards classified in different categories for easy selection. 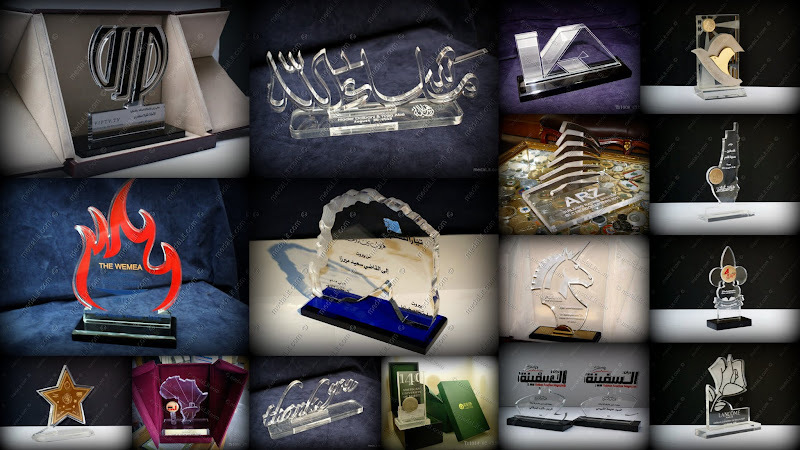 All models can be personalized by laser engraving your text and graphics. 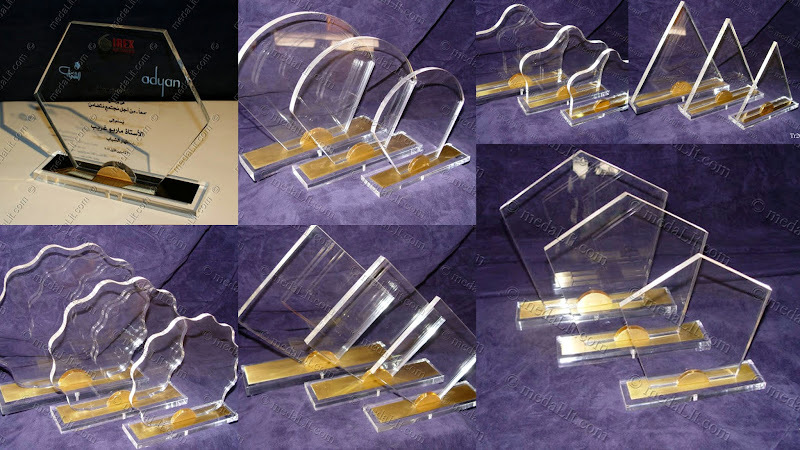 In addition to our designer models we can custom-made acrylic trophies to suit your needs. 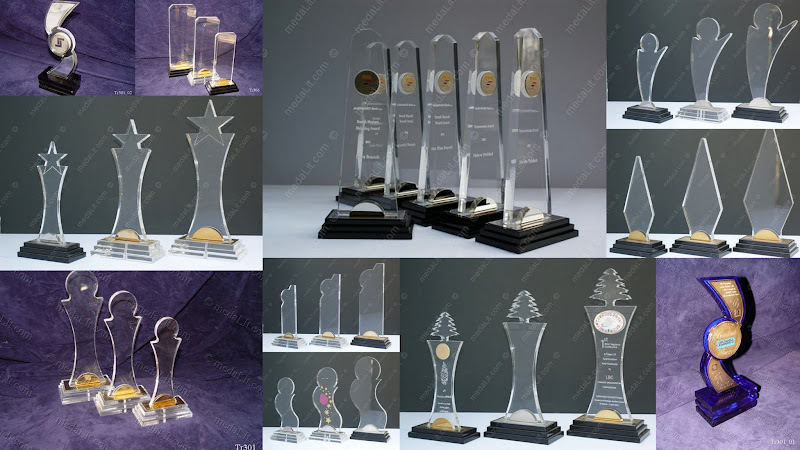 Absi personalized or custom-made trophies product line include: Brass Trophies, Plexiglass or Acrylic Trophies, Crystal Trophies, Gold-plated or Silver-plated Deluxe Trophies, Recognition trophies, Achievement trophies, Corporate trophies. 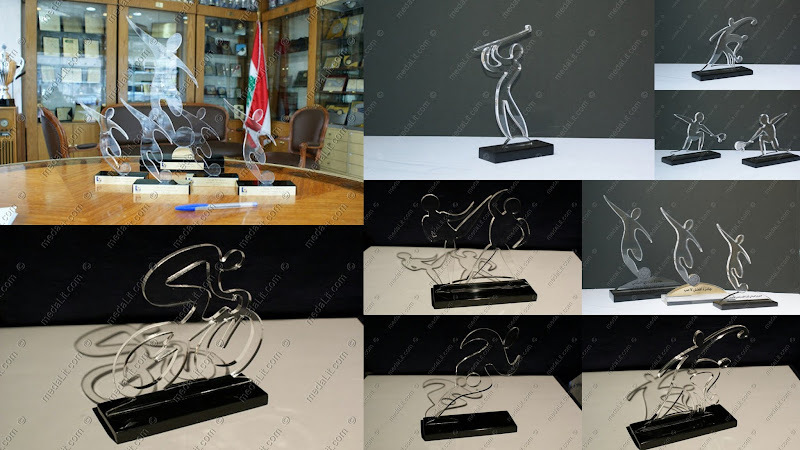 Absi co produces special custom-made trophies for your business. 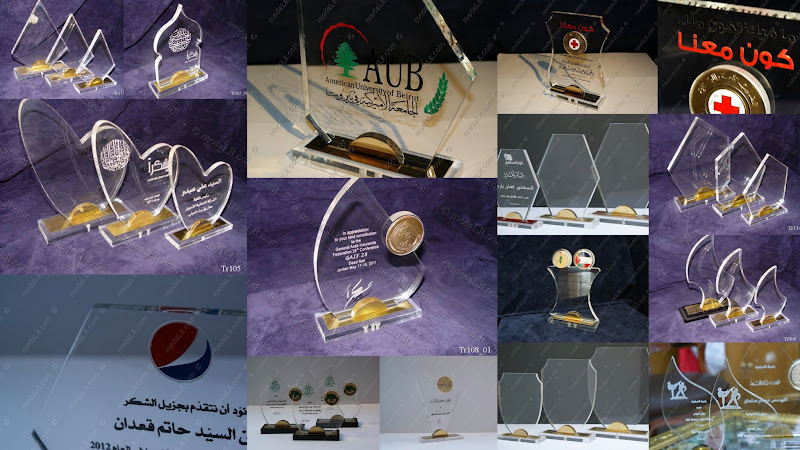 Absi trophies are awarded for motivation and recognition, used as incentives for employees and presented as mementos or gifts for prospects, customers, visitors or hosts. Abssi and Absy are misspellings of Absi. 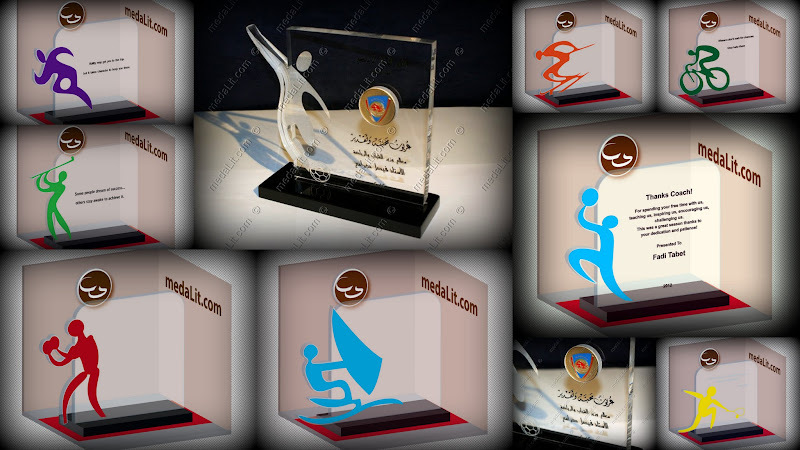 More information about commemorative trophies in this Wikipedia article.